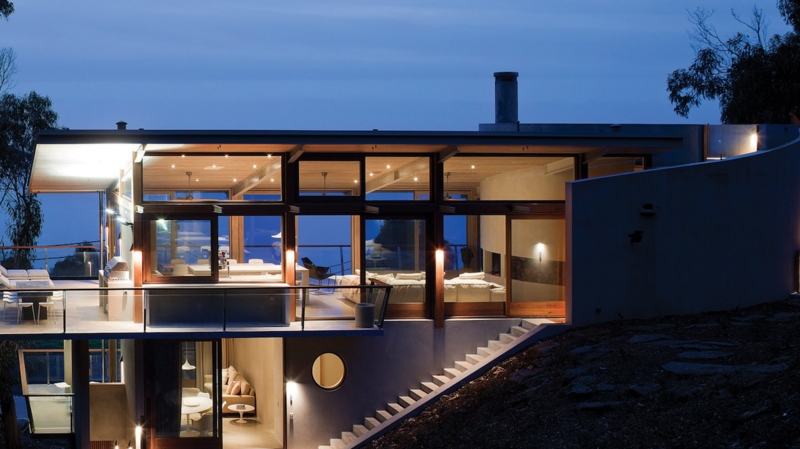 Voted one of Australia’s eight best beachside homes, Ocean House is unlike any other. Designed, owned and built by Rob Mills, this award-winning residence celebrates his design ethos and aesthetic ideals. This is simply luxury accommodation at its very best; architectural splendour. 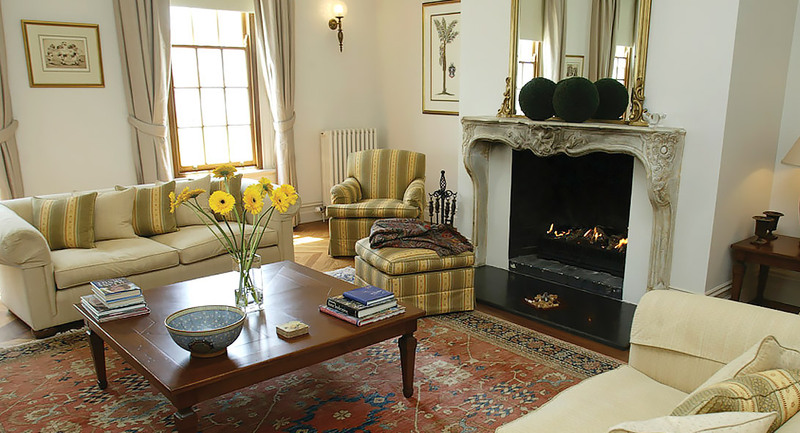 Accommodating up to 10 guests in 5 bedrooms, 3 bathrooms and 2 very distinct living areas. Staying here will create a lasting memory. Qii House Lorne is a heritage listed, architectural jewel. Designed with the ancient Chinese philosophy of Chi, this house radiates calm. Couples, groups, corporate events, weddings and receptions are all catered for at Qii House. The Japanese word zaborin means ‘a place among the trees to sit and forget’. This ethereal concept was the simple vision behind Qii House Eco Meditation and Relaxation Retreat; the experience and its evolution. A stay here will be memorable. 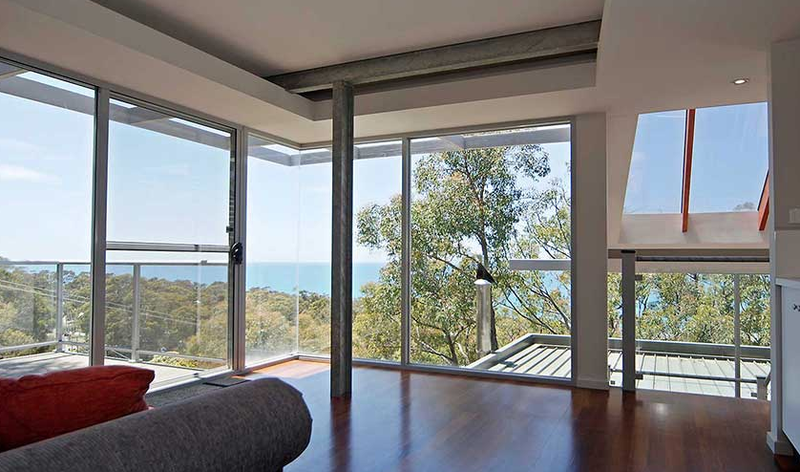 Lorne Luxury is set on three levels with three bedrooms and enjoys glorious views across Lorne’s Loutit Bay. Have breakfast on the balcony with some of the local parrots as you breathe in that fresh sea air. The Boomerangs are quintessentially Australian. 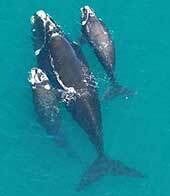 They have long been an iconic stopover for discerning travellers along the Great Ocean Road. Actually shaped like boomerangs, these cottages have everything you will need to make your stay in this gorgeous location a memorable one. Treat yourself to something very special. 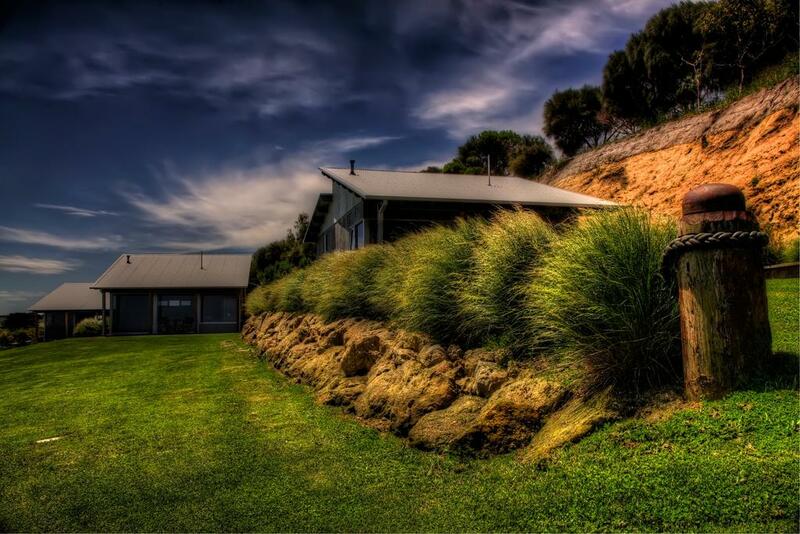 This place is Great Ocean Road luxury accommodation without the price tag. Located near the 12 Apostles on the Great Ocean Road is Anchors Port Campbell. Three very private, modern villas, each identical with large open plan living, elevated bedrooms and spa bath with a gorgeous outlook over the rolling hills of Port Campbell. Luxury accommodation at the end of the Great Ocean Road. Alkina Lodge is definitely for the discerning traveler. On offer are three, four bedroom luxury lodges. 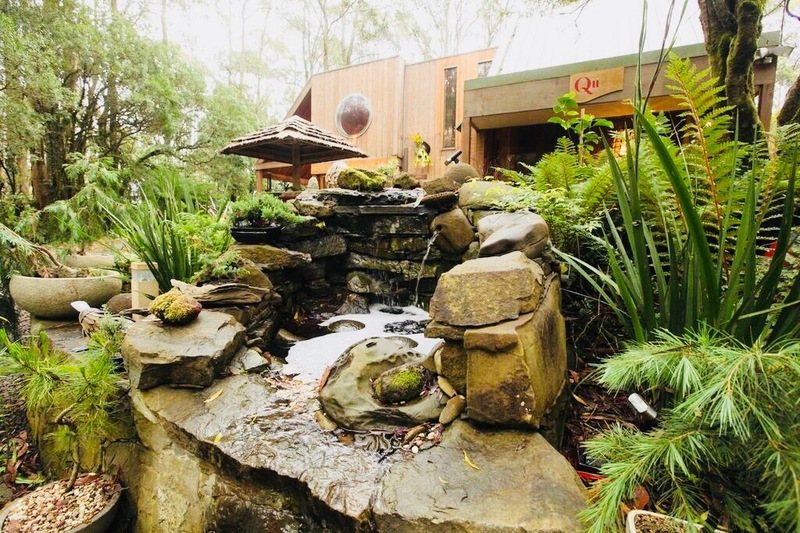 Enjoy magnificent ocean views from the master bedroom of your lodge and wake to the sight of kangaroos feeding just outside your bedroom window. 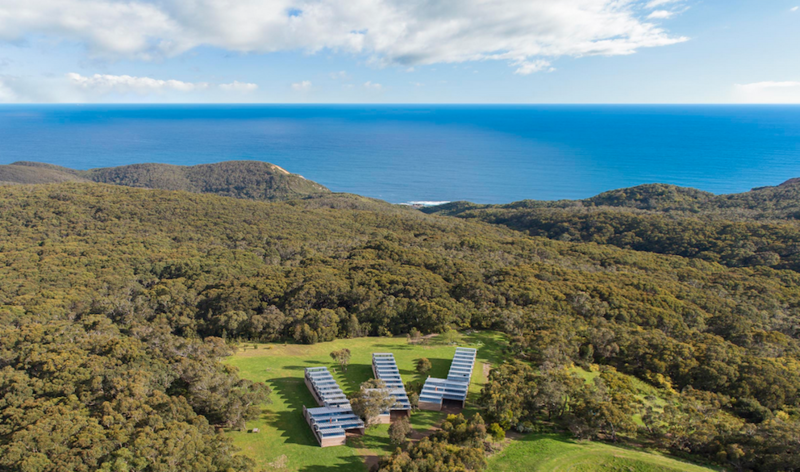 Designed by award winning architects, Glenn Murcutt and Wendy Lewin. This is superb Great Ocean Road luxury accommodation. Oscars in Port Fairy is like a little slice of France. Exquisite. 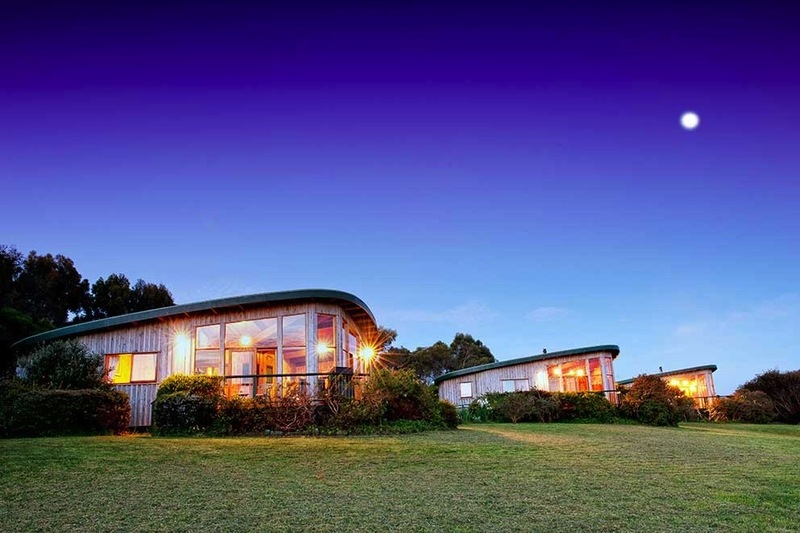 Located on the banks of the Moyne River this is Port Fairy’s iconic accommodation venue. A small hotel – a boutique bed and brekafast – and breakfasts which are absolutely delicious.